Listen to a gathering of African safari experts chat and you’ll likely hear the word ‘fundi’ banded around. Translated from Swahili it means ‘expert’ or ‘learned’ and is a great word to describe our sales team. 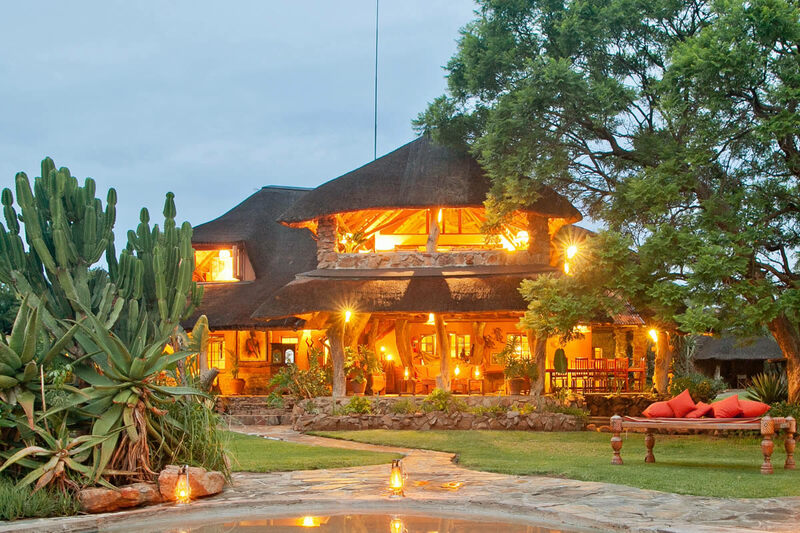 While information on the more mainstream safari offerings is easy to come by, they like nothing more than a good old chinwag with industry colleagues to winkle out the niche stuff. Although some might have limited appeal, it’s the sort of fundi knowledge that sets the Aardvark Safaris’ team apart from the rest. Here are just a few of the more ‘off the wall’ ideas that they love. It’s like the land that time forgot, so remote that most people in Kenya have not visited, and most outsiders don’t know it exists. 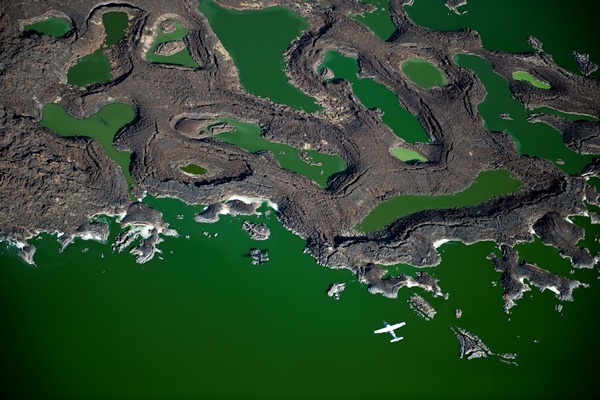 It’s one of Africa’s longest lakes, bright turquoise in colour, and home to some of the very earliest hominid fossils yet discovered. The water is brackish, verging on saline, as it does not have an outflow, and is home to large numbers of crocodile and Nile perch. The land around it is incredibly arid and only the hardiest people can eke out a life here. 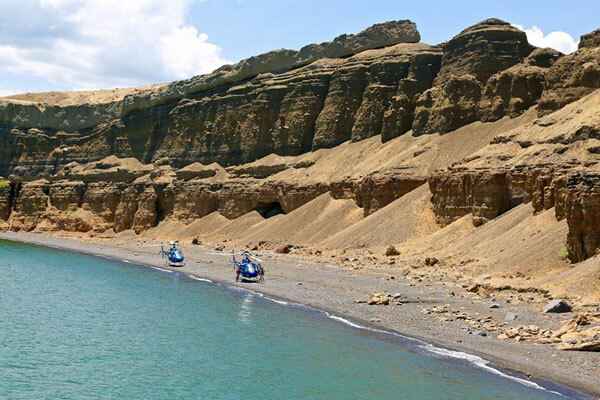 Huge mountains generate savagely powerful winds and Turkana is relentlessly hot year round. It’s not a place for the faint hearted, but does reward those who choose to visit with its astonishing landscapes, weird colours, amazing residents, and vast expanse. Namibia is home to some of the most beautiful landscapes on earth. Much is utterly devoid of humans and vehicles and one of the best ways to enjoy these amazing places is by horse. 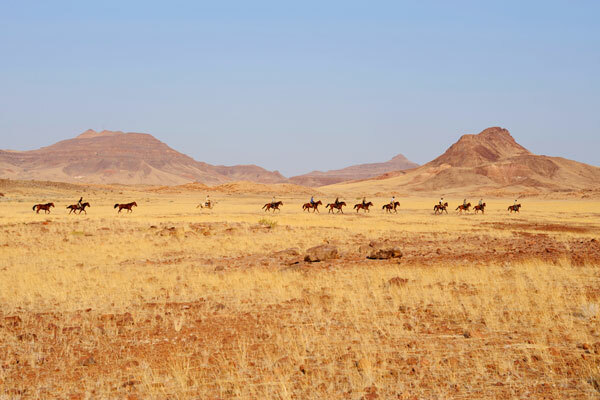 While chatting to various riding safari guides we discovered that many of them were keen to explore away from their usual patches so we teamed up with the Namibia Horse Safari Company to put an itinerary together, the ‘Damaraland Elephant Ride’. Following the course of the Swakop River for much of the way, from the base of the Khomas Hochland escarpment to the sea, the riding is fast paced. While the wildlife isn’t as prolific as in some countries, there are plenty of extraordinary landscapes – some 600 million years old and more – to enjoy. 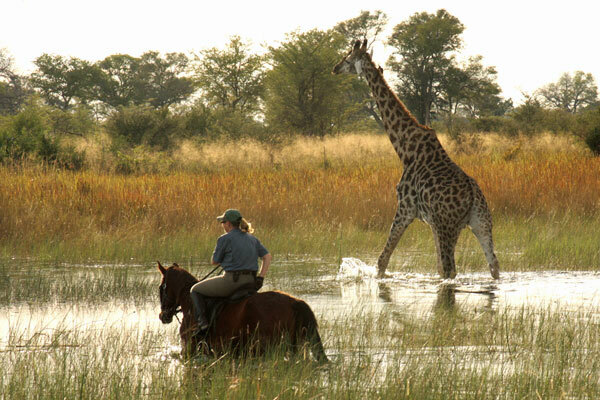 Experienced riders can join this once in a lifetime trip and spend a week riding across part of an incredible country in the company of some of Africa’s finest riding safari guides. Far to the west of Lusaka, and not so far from Angola, lies an expanse of flat fertile land like no other in southern Africa. 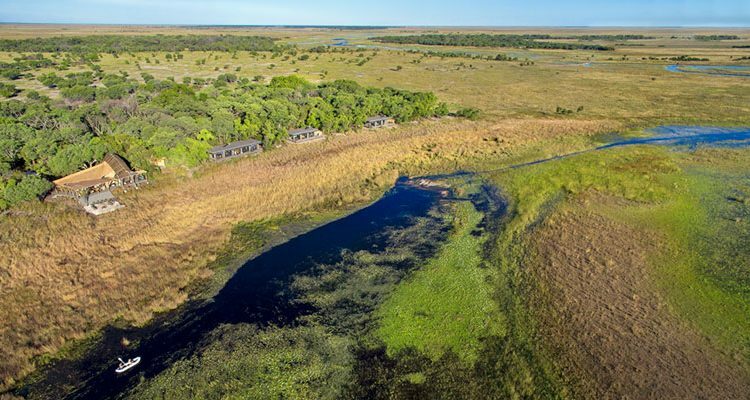 Watered by the upper reaches of the Zambezi basin, Liuwa Plain is a haven for thousands of wildebeest, lechwe, zebra, eland, tsessebe, and roan antelope, along with huge numbers of birds. It’s unusual in that spotted hyena is the apex predator, but lion and wild dog can be seen here, and it’s the best place for cheetah in Zambia. 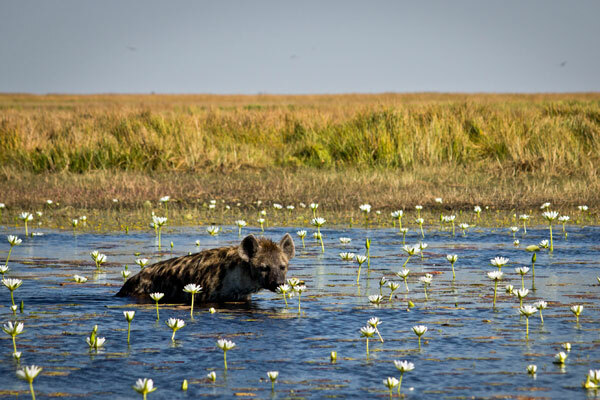 Liuwa is in fact one of Africa’s oldest protected places, having been designated a Royal Reserve by the Litunga, or king, of the Barotse people in the 1880s. It never ceases to amaze people that black rhino should thrive in Namibia’s arid and harsh habitats, but they do. Somehow, they have adapted to living on a diet of euphorbia, toxic to most other species, but on which they look amazingly well. 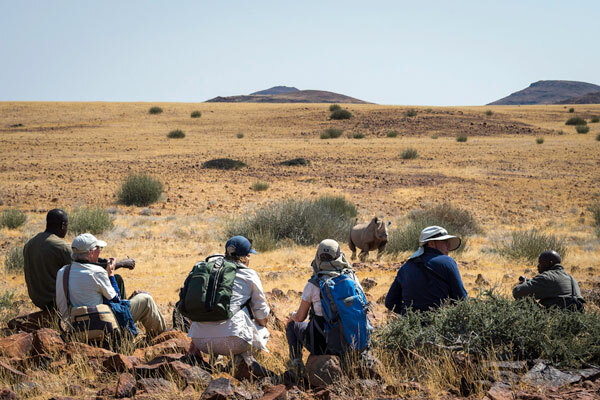 There are a number of camps where it is possible to track the free roaming rhino on foot. 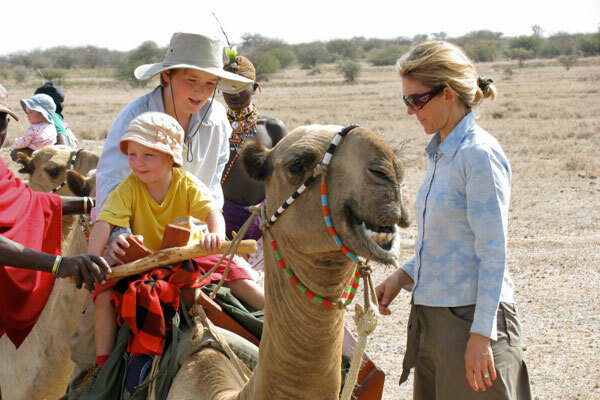 It’s an exhilarating thing to do and something unique to Namibia. Madagascar itself is not for everyone. We put off as many people as we plan holidays for, with stories of rough roads, inconsistent service and an internal airline whose schedule seems to simply be a suggestion. However, for those for whom it is suitable, we often recommend travelling along the Pangalanes Canal, an old shipping canal just inland of the east coast. 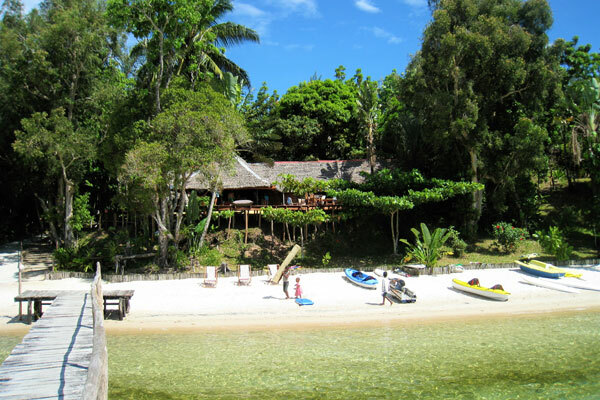 An hour by speedboat and the canal opens up to a lake surrounded by sandy beaches. With the sound of the sea, hidden by dunes, drifting across the lake and nature reserves with habituated lemurs on the shores, this is a special place visited by just a few people but well worth the journey. 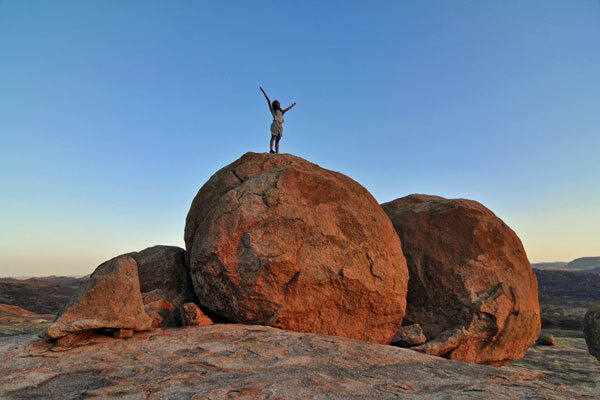 To the south west of Bulawayo, Matobo Hills isn’t your usual national park packed full of wildlife, but a scenic beauty steeped in history. The distinctive, huge granite outcrops have been associated with human habitation since the Stone Age and feature an extraordinary collection of ancient rock paintings. Elsewhere in this UNESCO World Heritage site is Cecil Rhodes’ grave and plenty of thriving local villages. There is wildlife; it’s possible to track white rhino here, and the bird life is great, but that’s not the real reason to visit this mystical spot. 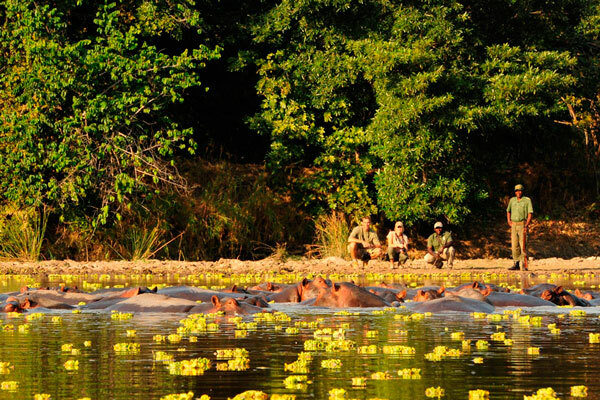 Malawi’s handful of quiet national parks have all the wildlife, and incredible birds, you would wish to see. Step away from the usual though and you’ll find some real gems in this wonderfully friendly country. 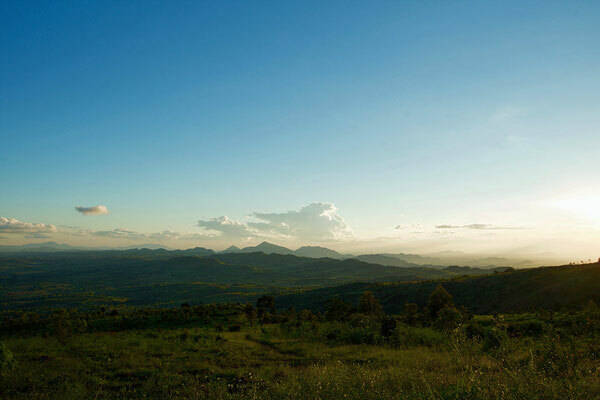 One such is the Zomba plateau, a great chunk of mountain towards the south of the country. Rising to 6,000 feet it’s a fabulous spot for a day or two to walk, or drive, among lovely scenery punctuated by forests, meandering streams and beautiful waterfalls. Giant butterflies and colourful birds flit overhead, while baboons and leopard, though sightings of the latter are rare, are among the animal residents here.